Adrian Spink is CEO of Company85, an independent technology consultancy specialising in cyber security, IT transformation and storage. His previous experience includes nearly 25 years’ in the automotive, energy, telecoms and financial services industries, running both IT infrastructure and security services, Spink has an extensive track record. 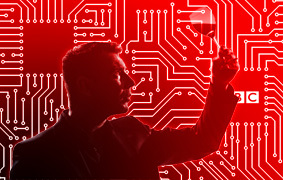 His IT expertise has helped to guide the likes of JP Morgan Chase, Symantec and IBM Global Services, before his appointment to CEO of leading cyber-security outfit Company85 in September 2010. Company85 was named Small Supplier of the Year for organisational excellence at the 2012 BCS UK IT Awards and is an Information Security Consultancy of the Year finalist for the SC Awards Europe 2013. 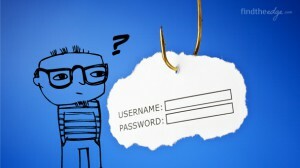 Do Phishing Attacks Exploit Desensitised Users? 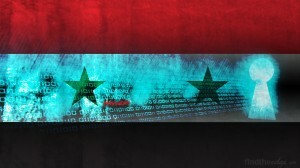 What are the Security Implications of the Syrian Activists’ Cyber Attacks? 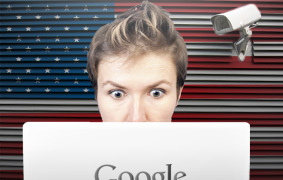 So What if the US Government Spies on Google Users? 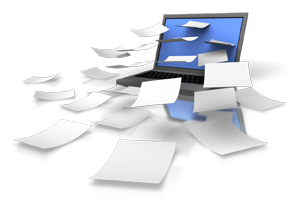 Why do IT Projects Like the BBC’s £100m Attempt Fail? 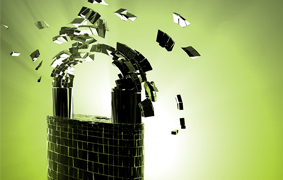 What are Java Zero-Day Attacks and How Can They Affect You?